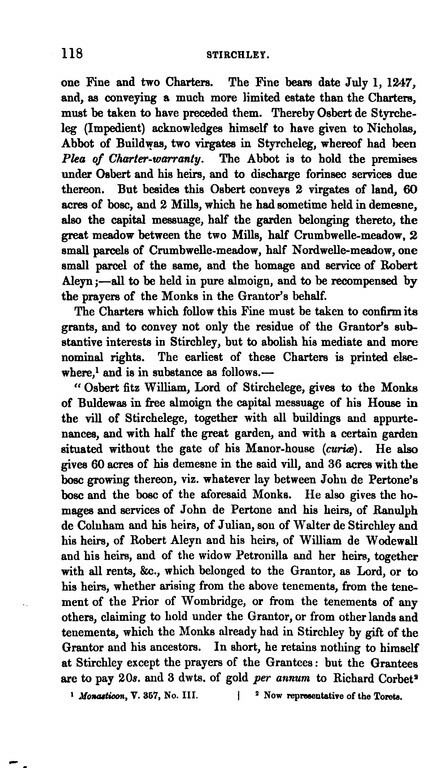 Click the square symbol with a little arrow to enlarge to full screen. 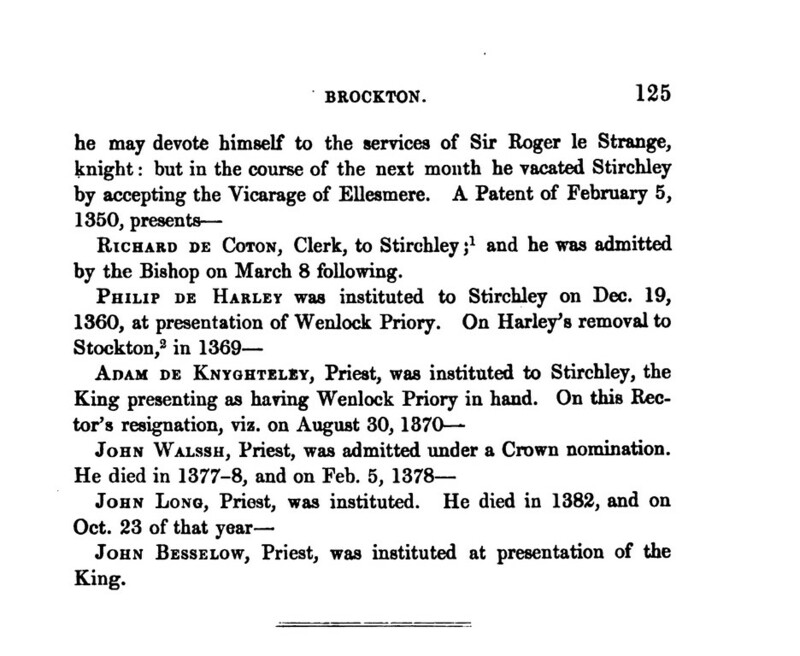 Press Esc to resume. 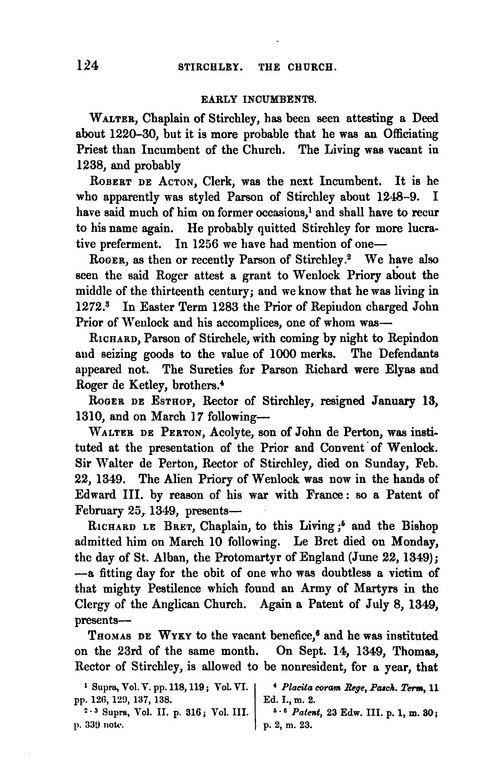 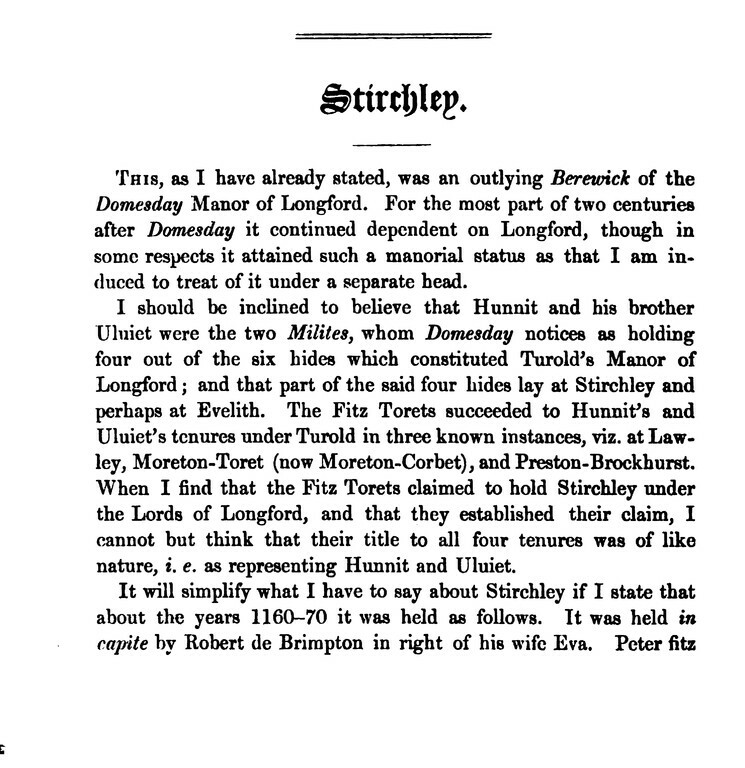 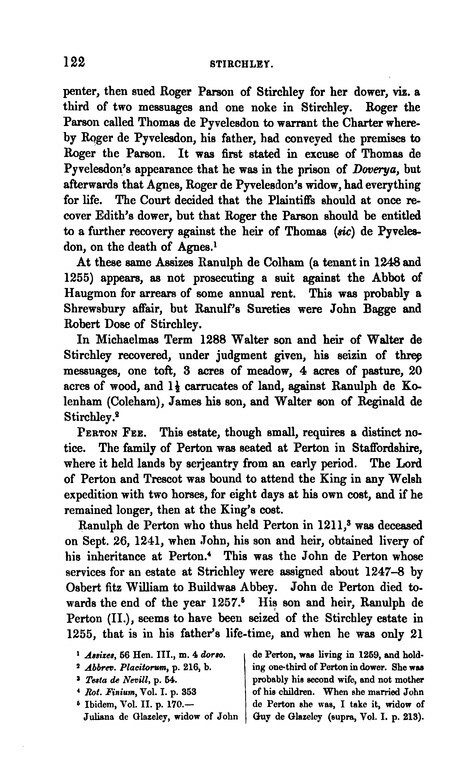 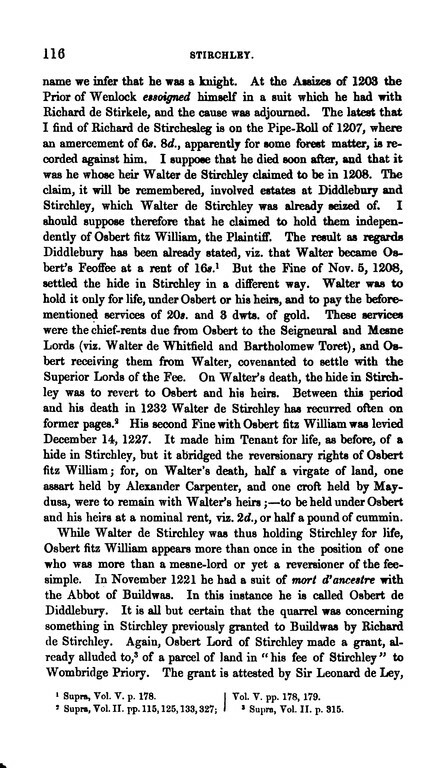 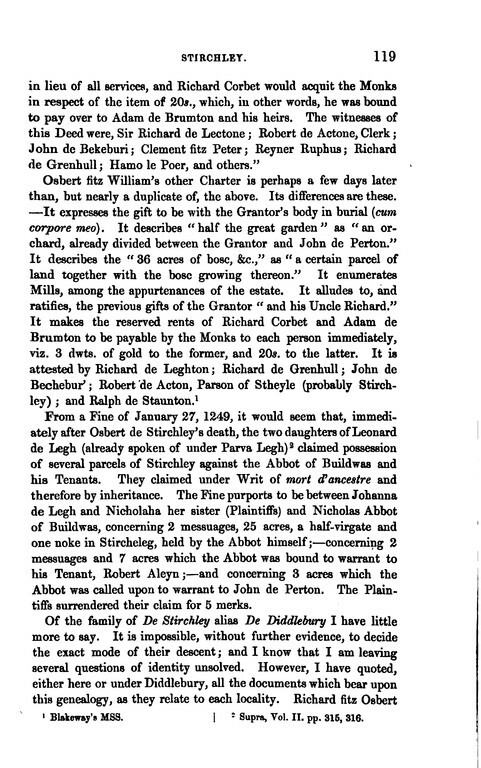 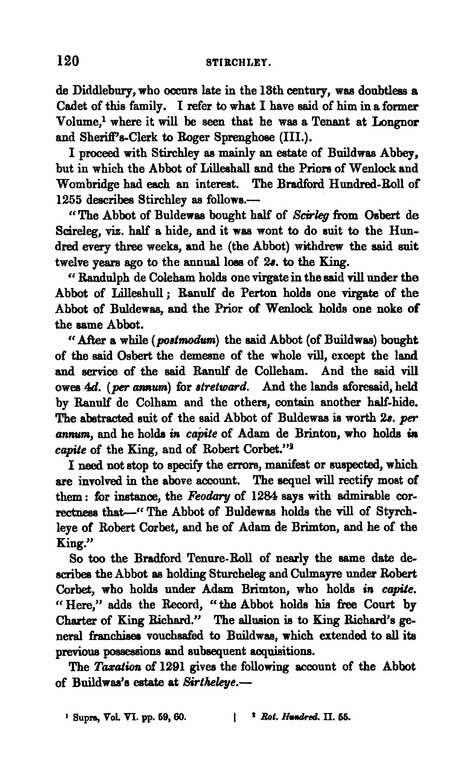 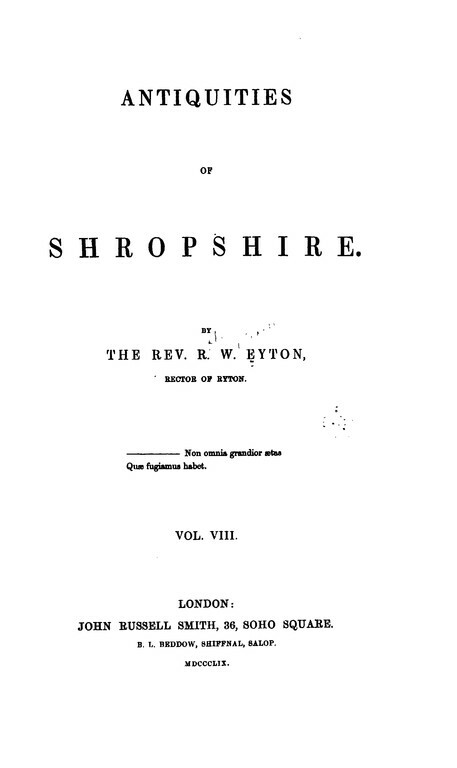 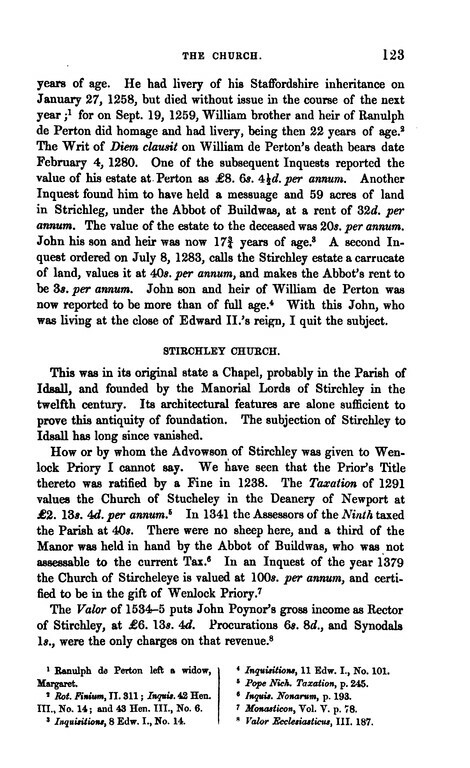 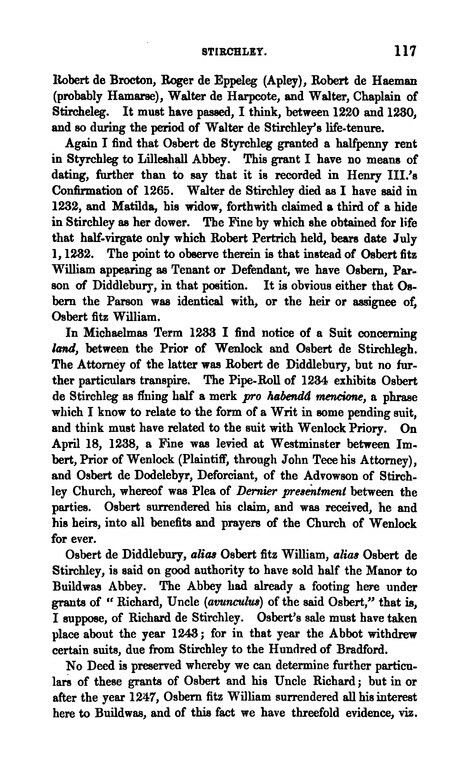 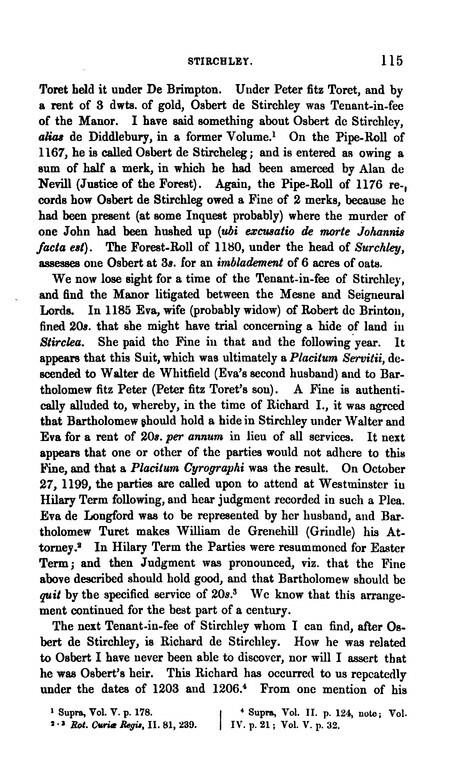 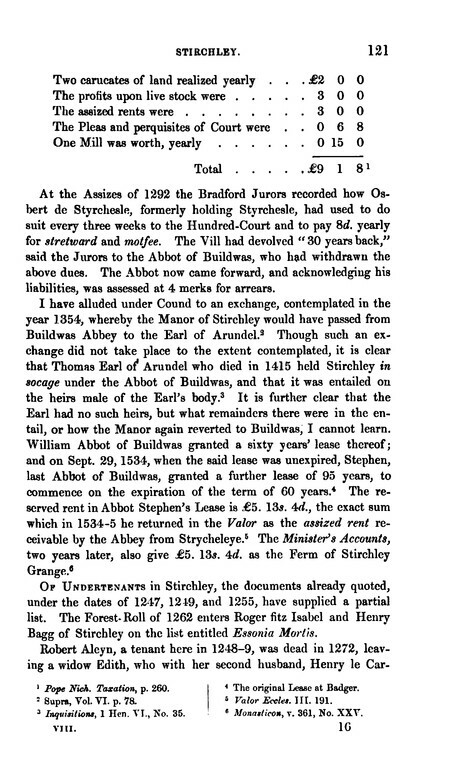 Images from Google Books - http://www.archive.org/stream/antiquitiesshro08eytogoog#page/n128/mode/2up/search/stirchley.